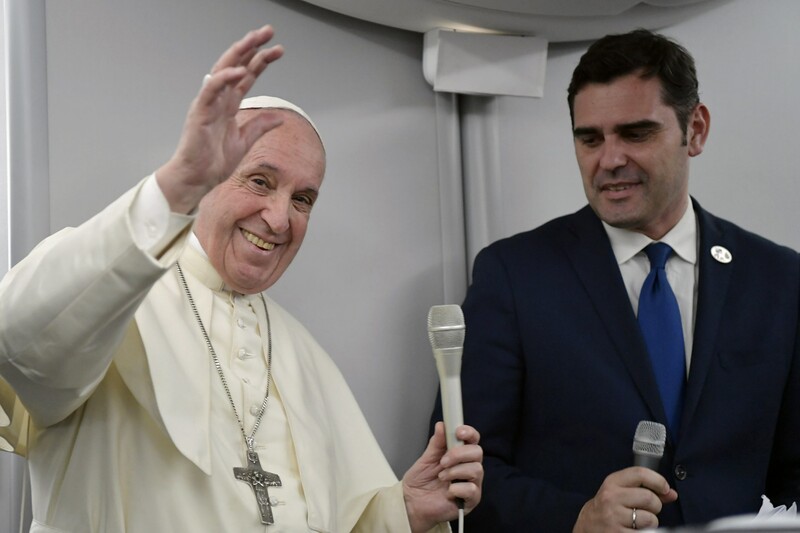 Returning from his visit to the Central American nation of Panama, Jan. 22-27, 2019, Pope Francis held his traditional in-flight “press conference” with journalists on board the papal plane touching on a wide range of issues. The first questions related to his just-concluded Apostolic Visit to the Central American country for the occasion of the XXXIV World Youth Day, where he discussed its fruits, the importance of giving positive witness to the young to stay credible and the nobility he observed in the Panamanian people. When asked about married priests, the Argentine Jesuit Pontiff echoed the words of his predecessor St. Pope Paul VI: ‘I would prefer to give my life before changing the law of celibacy’ for Latin-rite priests. After making this explicit statement, he did not exclude studying the question, and the possibility that in exceptional circumstances, where absolutely necessary, one could consider some exceptions. Journalists asked the Pope about the upcoming summit for the protection of minors and vulnerable adults in the Vatican, Feb. 21-24, 2019, to which he warned to not overly raise expectations, as it is to address three main points. While stressing that developing clear protocols that bishops know how to follow to prevent cover-up and help victims is essential, the Pope warned against ‘inflated expectations,’ noting that they ought to be ‘deflated’ as ‘abuse is a ‘human problem’ that ‘won’t go away,’ but ought to be tackled. He stressed that the progress that the Church will work toward ideally could help the rest of society. The Holy Father also responded to an assortment of other questions ranging from Venezuela, abortion, migration, and sexual education in Latin America. 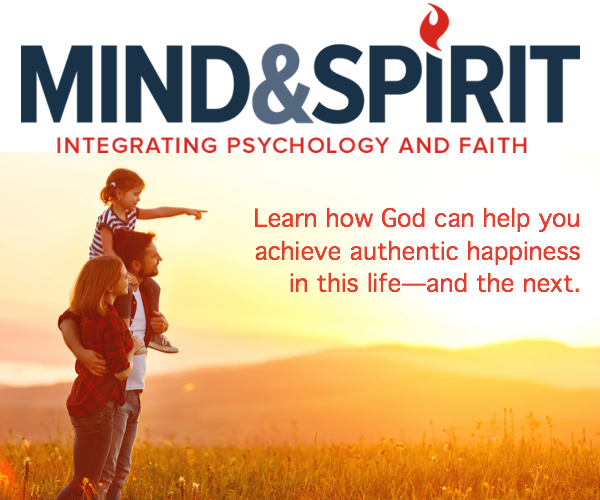 In the questions, when asked why young people leave the Church, he alluded to a lack of witnessing what they preach by clergy, religious, and even popes. He said we need this witness and certainly must get rid of the hypocrisy which discourages them.